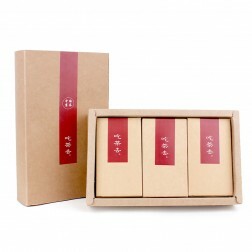 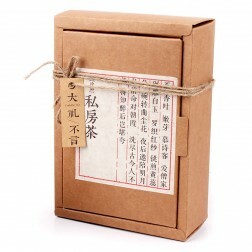 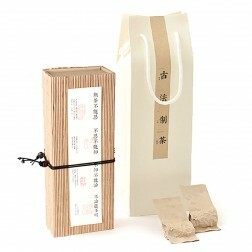 This box packaging series is made of food grade 300gsm kraft paper card. 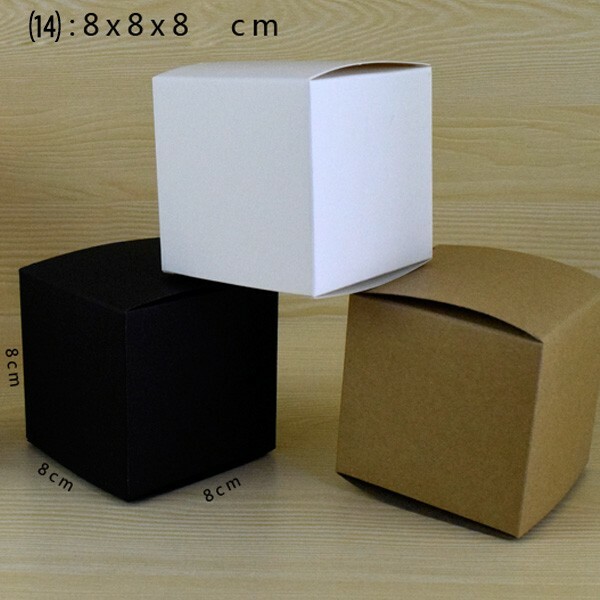 The boxes could be printed with your own logo, text, bar codes, other patterns etc. 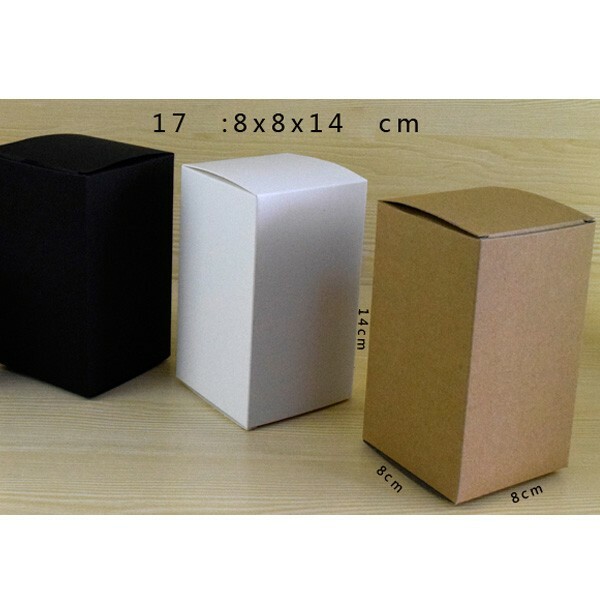 The size, shape, color, even the material could be specifically customized starts from 500pcs. 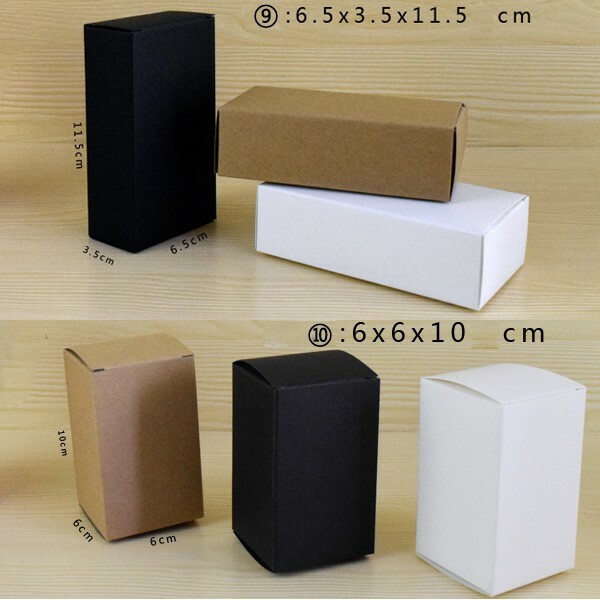 All listed boxes are available from stock. 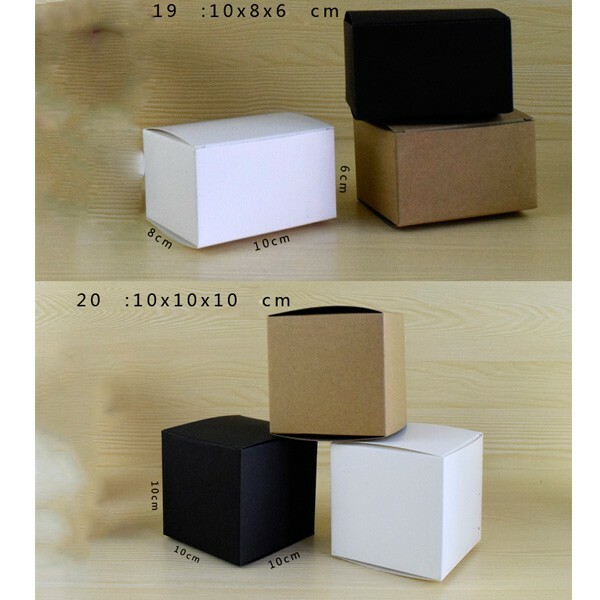 Sample order starts from 10pcs/size. 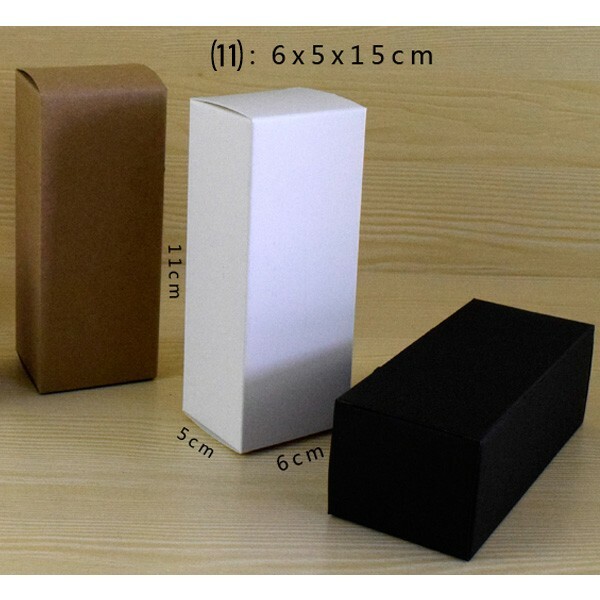 Length x Width x Height in cm-centimeter. 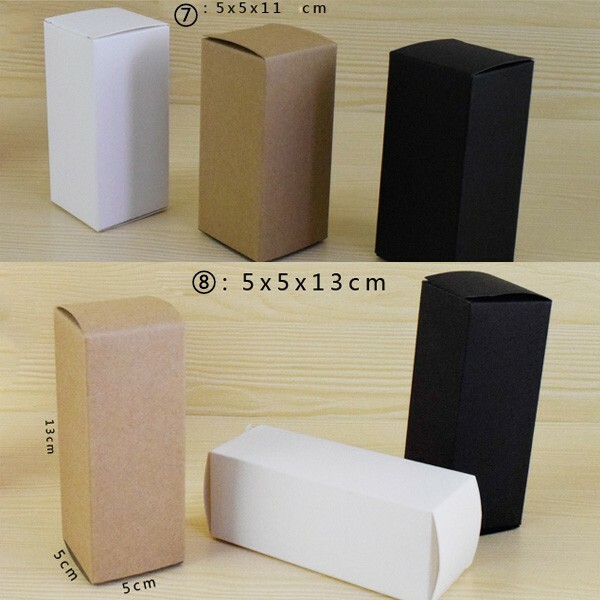 This box packaging series is made of food grade 300gsm kraft paper card. 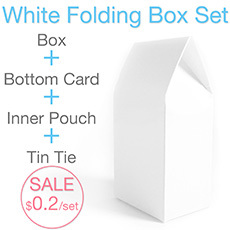 It comes in various sizes and 3 colors. 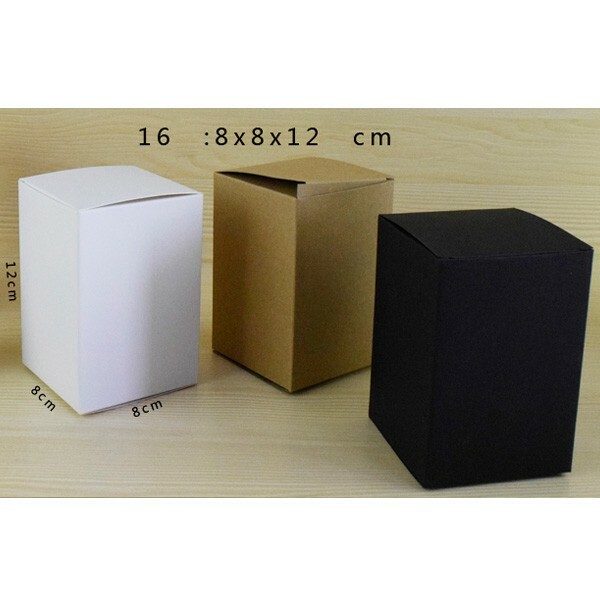 The boxes could be printed with your own logo, text, bar codes, QR codes or other patterns etc. 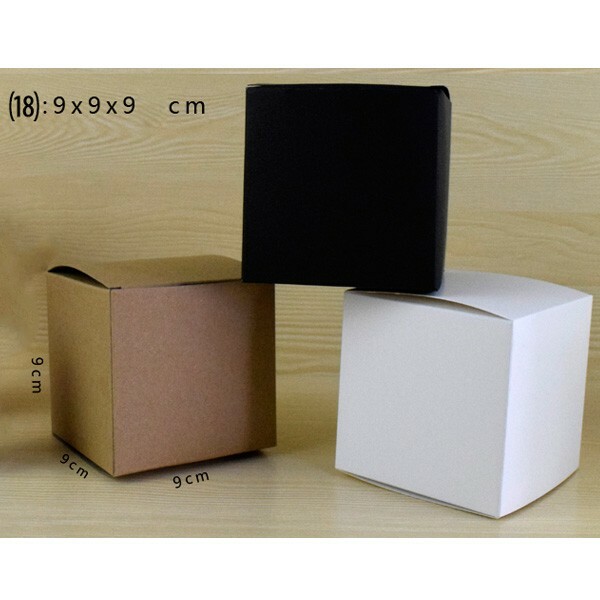 The size, shape, color, even the material could be specifically customized with MOQ as low as 500pcs. 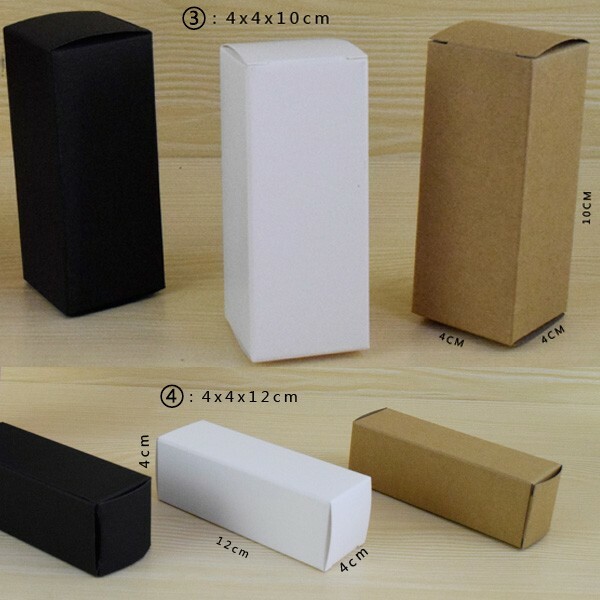 Length x Width x Height in cm-centimeter. 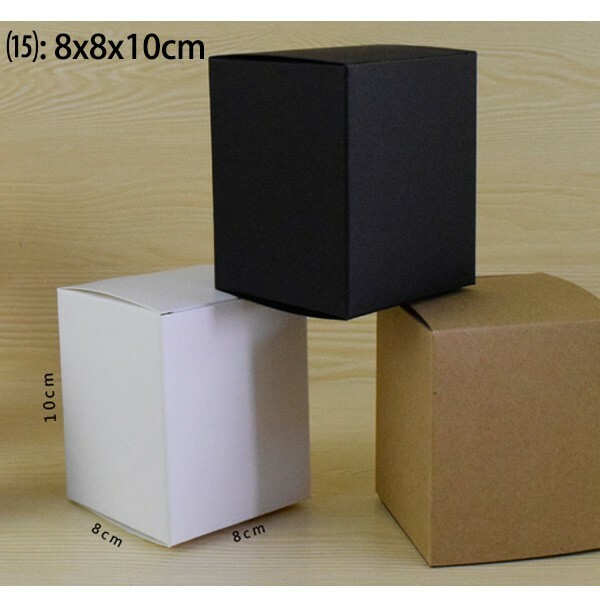 The dimensions can be customized. 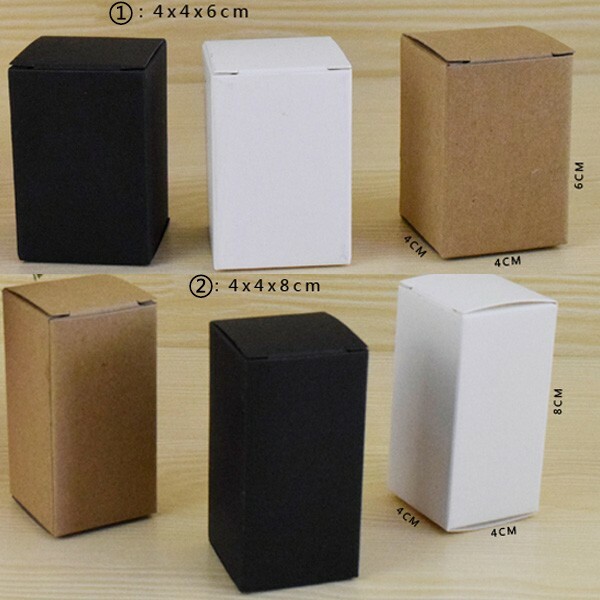 MOQ starts from 500pcs. 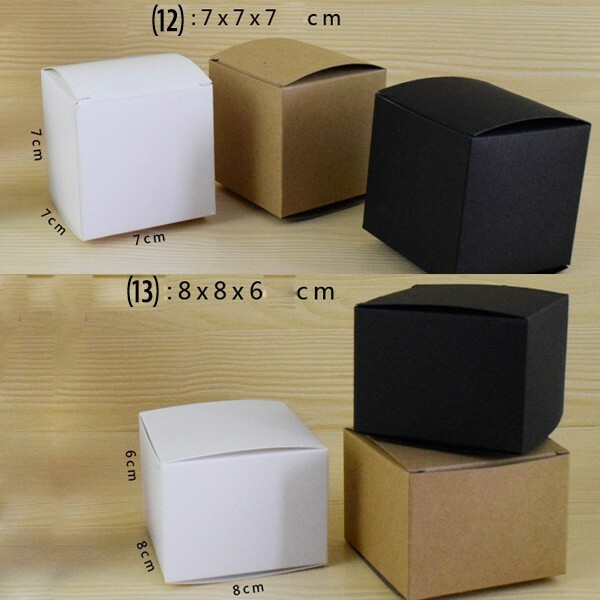 This box has two bottom designs. 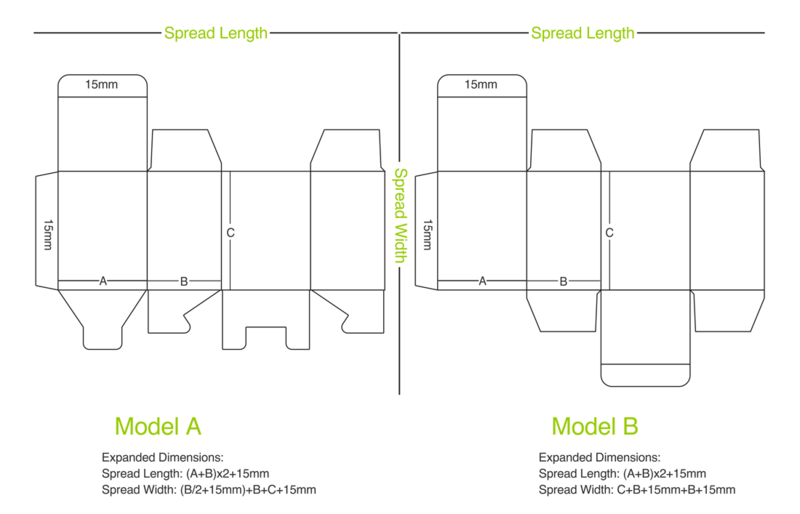 The default bottom design is Model B. 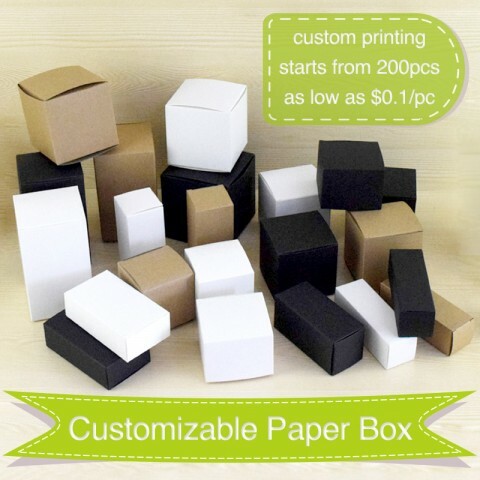 The boxes could be printed with your own logo, text, bar codes, QR codes or other patterns etc. 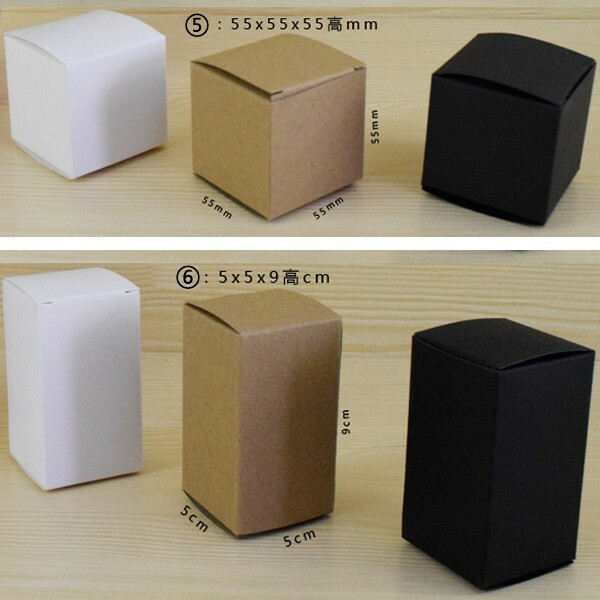 The size, shape, color, even the material could be specifically customized with MOQ as low as 500pcs. 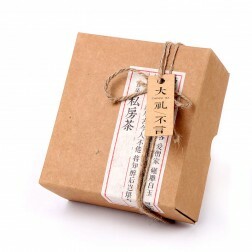 100pcs/bundle; Shipping weight depends on the sizes, please refer to the general description.